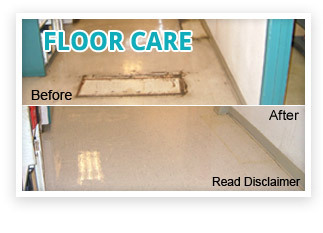 This photograph illustrates typical results of hard surface floor refinishing. Results may vary. This photo and disclaimer do not state or imply any guarantee. 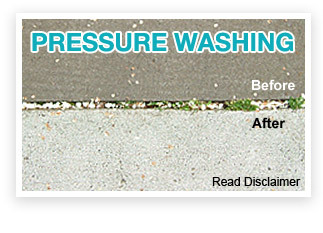 This photograph illustrates typical results of hard surface floor refinishing. Results may vary. This photo and disclaimer do not state or imply any guarantee. © 2012 ServiceMaster Guaranteed Commercial Cleaning. All Rights Reserved.